It’s the start of a brand new angling year, just the right time to make a few commitments to upping your game. 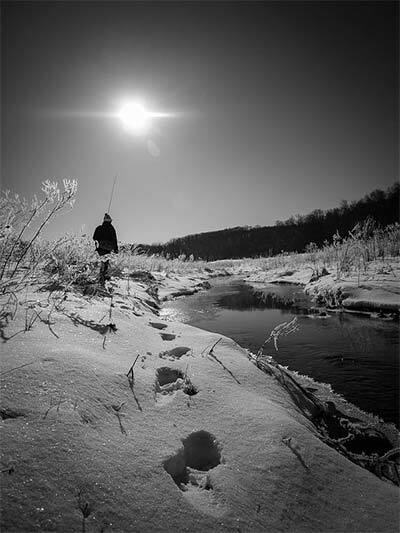 We polled a few experts in everything from musky fishing to narrative writing to see what they think a good 2014 angler’s resolution should look like. Here’s what they had to say.